Treat yourself in Roseville by hitting up one of these specialty treat spots! A warm pretzel, a decadent chocolate truffle or a Hawaiian smoothie will make shopping at Rosedale Center even more special. Or pick up a surprise foodie gift for someone you love. 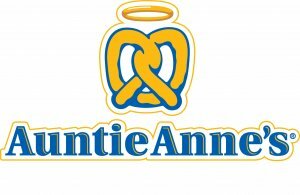 Auntie Anne’s mixes, twists and bakes pretzels to golden brown perfection just for YOU! 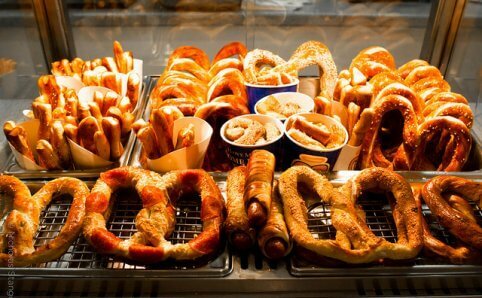 Order a soft pretzel, pretzel nuggets, or even a pretzel dog — all in different flavors. This location is located in Rosedale Center. 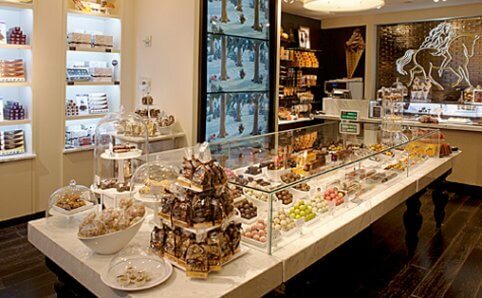 Godiva Chocolatier in Rosedale Center offers a selection of freshly dipped treats in addition to their luxury chocolate gift boxes, irresistible chocolate truffle and butter shortbread biscuit cookies. 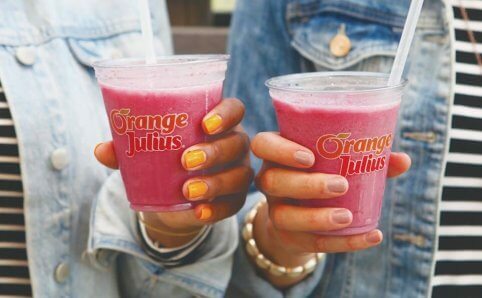 Orange Julius’ thick and creamy smoothies are blended with real sweetened fruit purée, which means that you get a great-tasting smoothie! 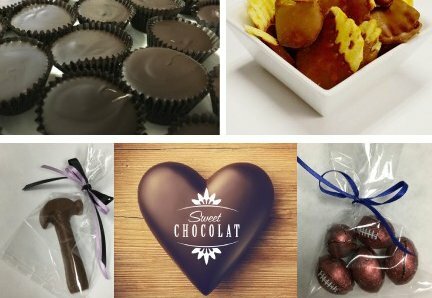 Sweet Chocolat offers custom chocolate gifts for clients, employees, friends, and loved ones. Custom chocolate shapes are available. If you can think it, chances are they can make it! Stop by their store for chocolate treats and to get a taste of what they offer! 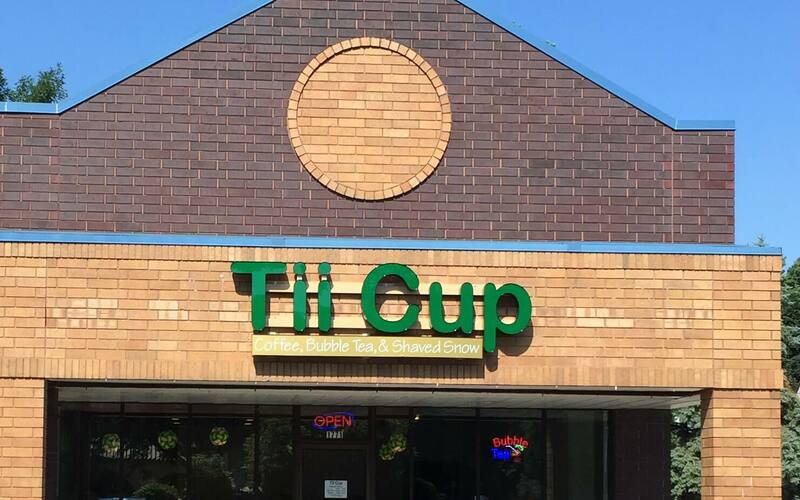 Tii Cup offers delicious and authentic bubble tea, coffee, and shaved snow. 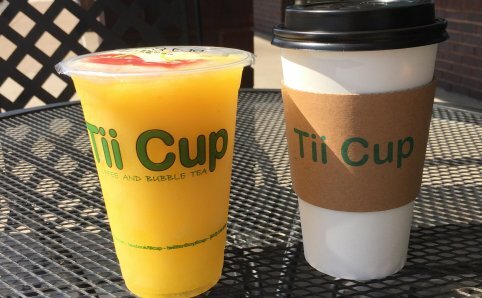 Choose from their signature Golden Milk Tea and Jasmine Milk Tea, to customizable iced tea and iced milk tea, to the caffeine-free Icii and Snow.